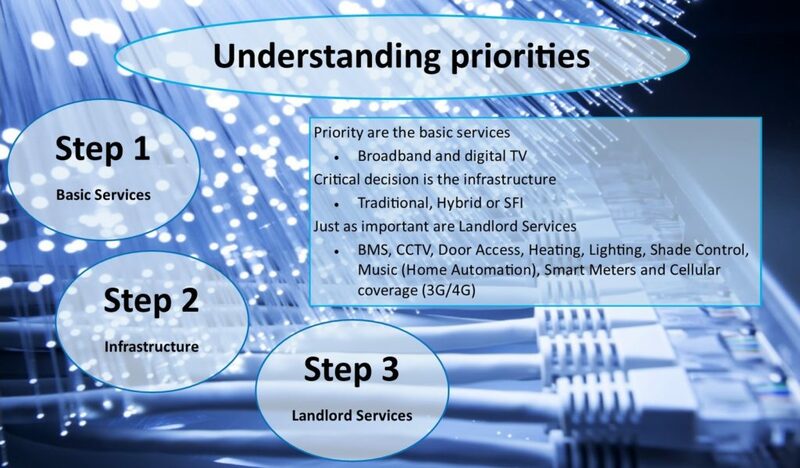 BMS, CCTV / Security, Door Access, Smart Meters and Mobile Phones, to name but a few are considered. Developers are seeking to future proof their building and their investment to ensure the infrastructure is in place. The challenge facing all developers is data growth which is being fuelled by customers increased use of online streaming services and Smartphones. 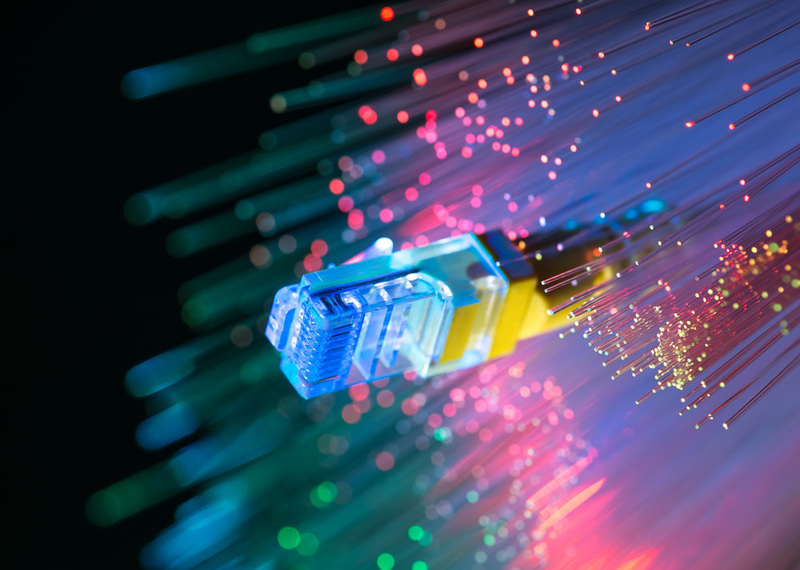 Speed and reliability will always be an issue as it depends how close you are to your broadband providers network when copper is still used, leading to an unreliable service. With the increase of devices being used the infrastructure is core, whether this is for a single use dwelling or multi-occupancy, all must be taken into consideration. What is going to used on each floor, including the roof space and communal areas? What infrastructure must be put in place to give the required signal and best performance? What and where should equipment be installed? What TV and Data points will be required in each room? BSE 3D are also seeing the introduction of more buildings being ‘intelligence lead’ resulting in an increased use of the network installed. We work with our clients and partners to ensure we deliver the highest specifications possible.